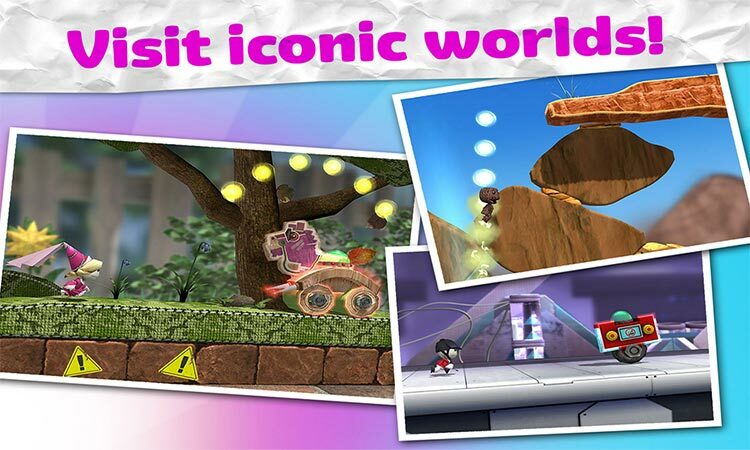 Sackboy, the knitted hero from the multi-award winning LittleBigPlanet series on PlayStation goes on the run in the endless platformer Run Sackboy! Run! Run as fast as you can through an ever-changing handcrafted world! Dash to escape the goo and the clutches of the grumpy Negativitron! 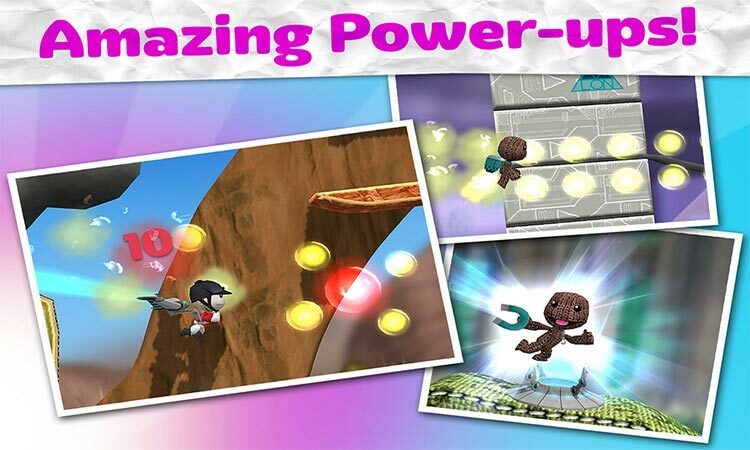 The biggest problem with Run Sackboy! Run! is that you soon hit a brick wall with the amount of bubbles and missions you have, and whilst the game is very playable without using actual money to complete all of the trophies and get as far as you can in the game, you will need to grind for a significant period or face spending some cold hard cash. This is typical of most F2P titles, but with only a few basic enemies, levels and content available it soon gets very repetitive – which is a shame, because there is something very likable here. The problem is that it's all just so predictable; this is colour-by-numbers game design, riddled with all of the free-to-play clichés that you'd expect from a promotional experience such as this. 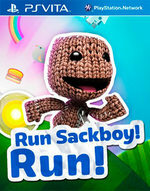 ...With promising presentation and plenty of content, Run Sackboy! Run! gets off to strong start. 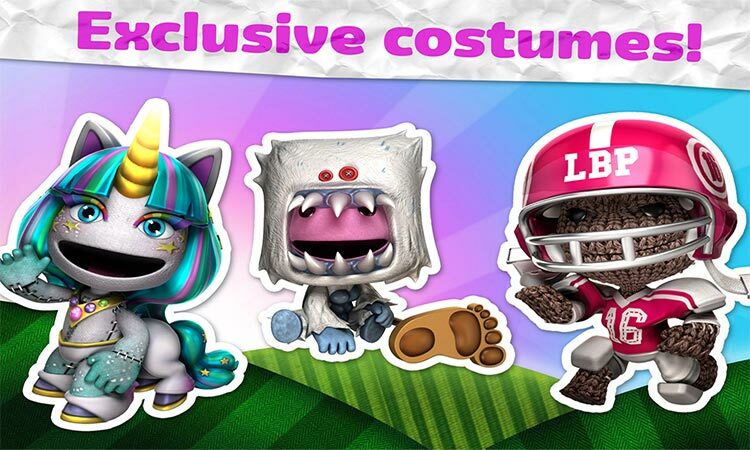 Repetitive gameplay and a lack of original ideas drain this enthusiastic athlete of energy, however, and you'll be tired of the free-to-play experience long before you reach the finish line.